We do what’s important to you, by providing the very lowest price, the quickest service and handling everything from start to final delivery. 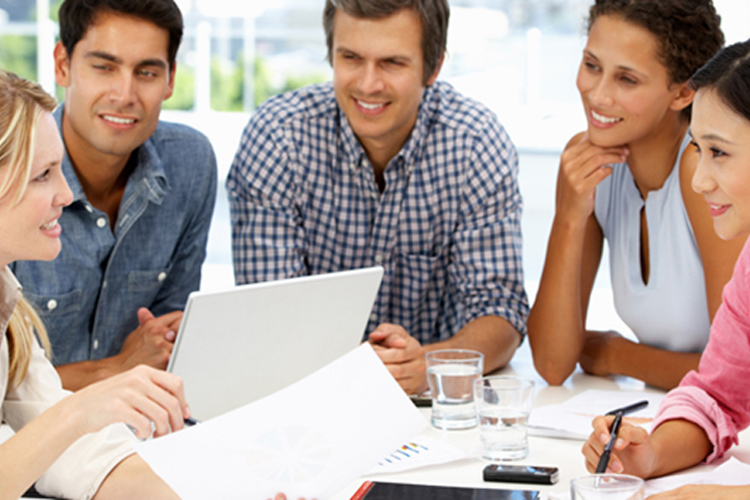 Our company’s friendly printing experts and management team ensure communication is constantly updating you on the status of your project to ensure customer satisfaction. We welcome ALL projects, odd trim sizes, portrait or landscape, we custom quote every single project. 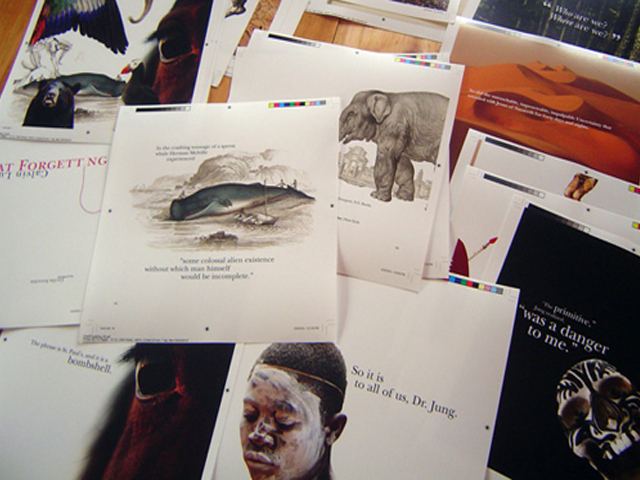 We print every kind of book, whether yours is a four-color coffee table, art, cooking, travel or children’s book, or other, it will be printed correctly and delivered right to your door by our expert logistics team with no risks and no hassle. No job is too big or small, no project too complicated and we will walk you through everything; step by step and make your dream books a reality. 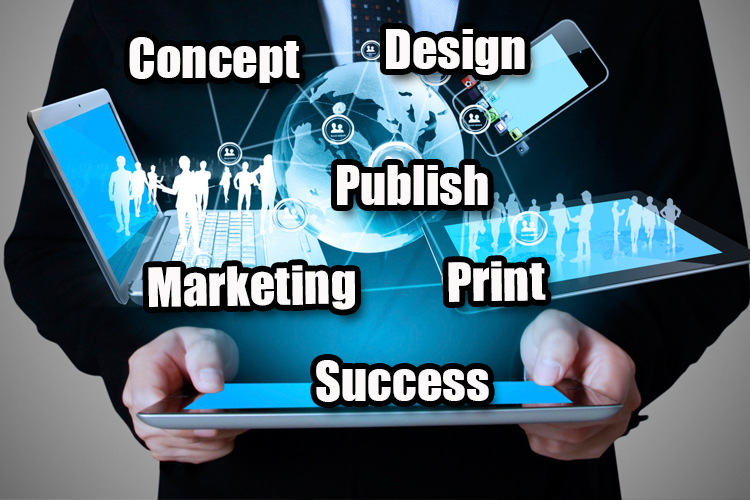 We offer the perfect balance between technological innovation and established traditional book printing. 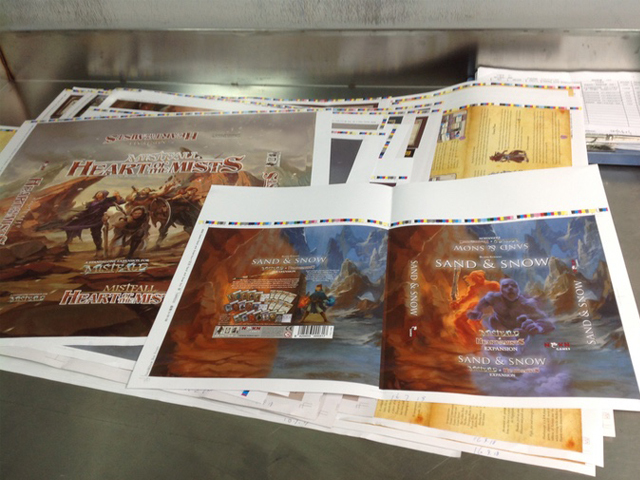 We will print your book correctly with integrity and keep it on schedule. 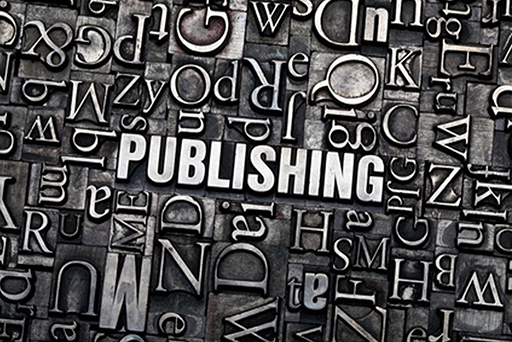 Please join our client list of self-publishers, museums, galleries, and artists and have your book handcrafted with a level of care that is unmatched in the industry. You will find our manufacturing and service at AMICA is second to none. 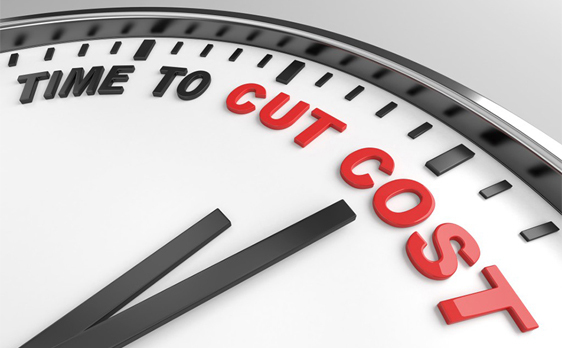 Everyone needs to reduce costs wherever they can and it always costs less to print with Amica. We have been producing commercial quality book printing at a fraction of the price other printers charge for decades now. When it comes to printing your book, Amica provides the perfect combination of high quality paper, soy based inks and board at lower prices, along with experienced printing experts to guide through the process. 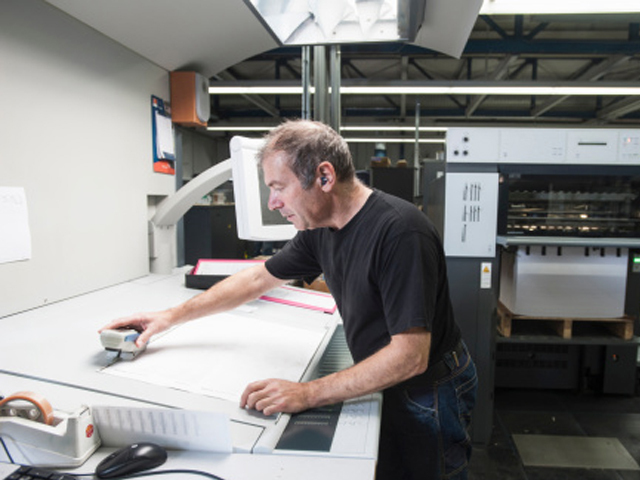 Managing state-of-the-art pre-press equipment, printing presses and bindery systems, we can usually save the average client up to 35% on their printing job. 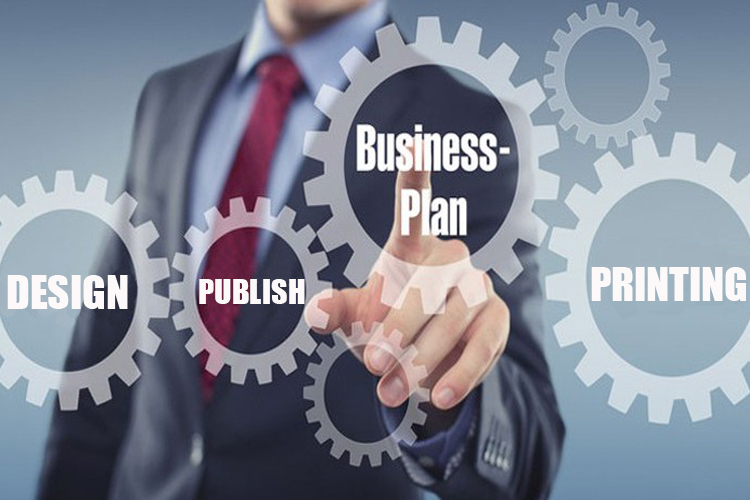 Our team strives to offer tremendous cost savings because we purchase our paper in bulk, allowing for unbeatable prices for printing your next high quality book project. 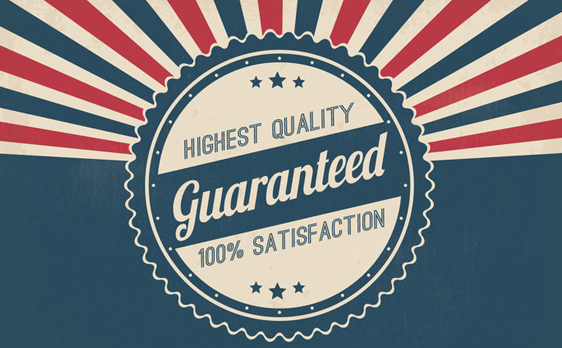 We work to make our quotation, a door to door delivery, and AMICA has been providing this kind of reliable service, superior quality with integrity for decades. 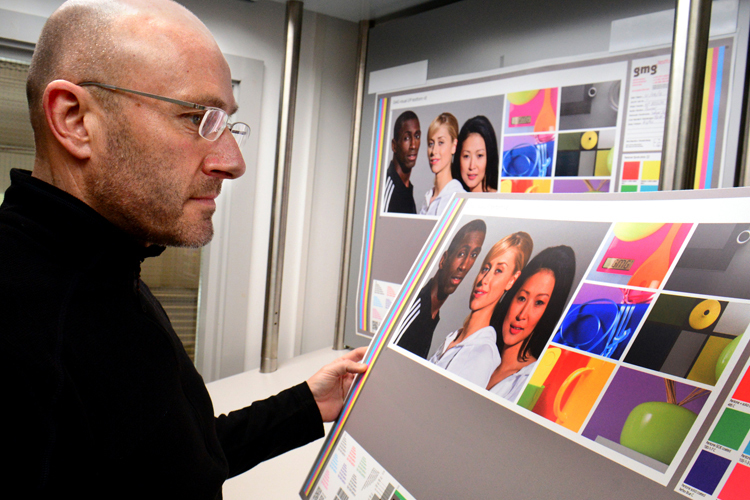 AMICA uses state-of-the-art offset presses run by expert pressmen to ensure the highest possible print quality. Our Manufacturing is environmentally responsible, lead free and environmentally sound, using soy based inks for all of our printing projects, this is especially important for those kid friendly books we produce. 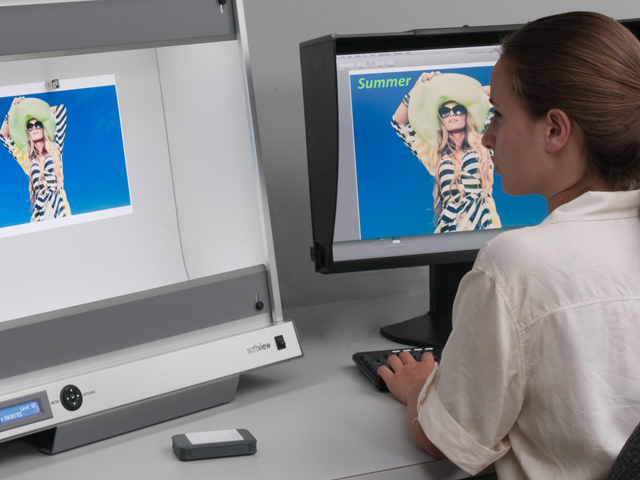 We eliminate the guesswork by furnishing digital color proofs, bound dummies and final advance copies when asked. 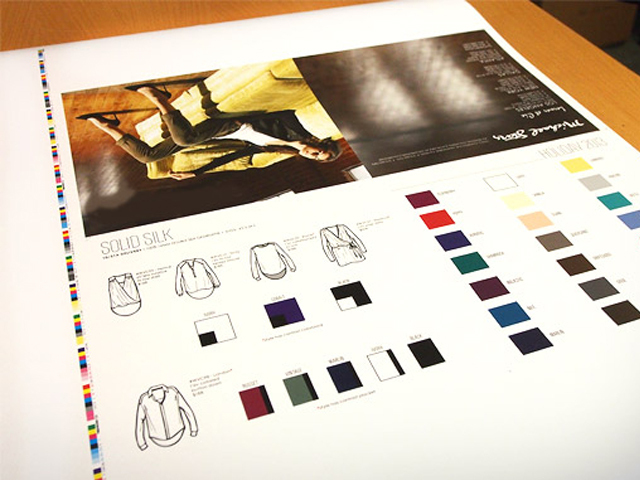 We can also produce press proofs on the actual paper stock if requested, printed on the presses running the actual job, including all post-press production binding, die-cut and embossing for customer approval. So what you see will be what you get, no guess work and the printing will not commence until the customer is completely satisfied. 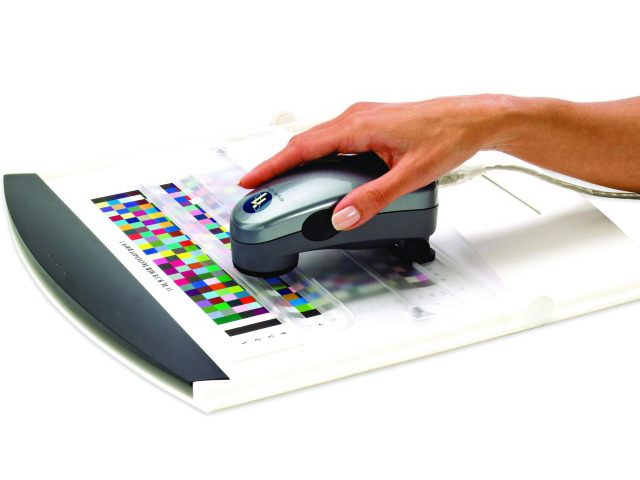 The printing equipment along with constant investment in new printing technologies and techniques allows us to provide a high quality product for the market today. 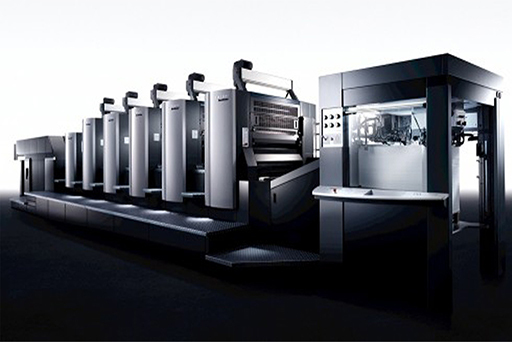 We use high-end Heidelberg and Mitsubishi presses, CTP output and our pre and post press production facility is operated by qualified professionals, who undergo frequent training and performance assessments. Our production facility is ISO certified and follows the industry codes and practice to date. 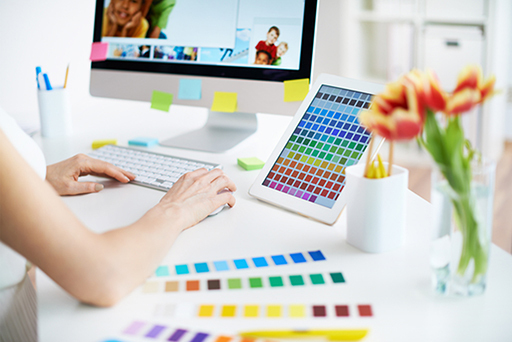 We understand flexibility is important, any last minute changes to art and job specifications are easily done to make your book absolutely perfect. 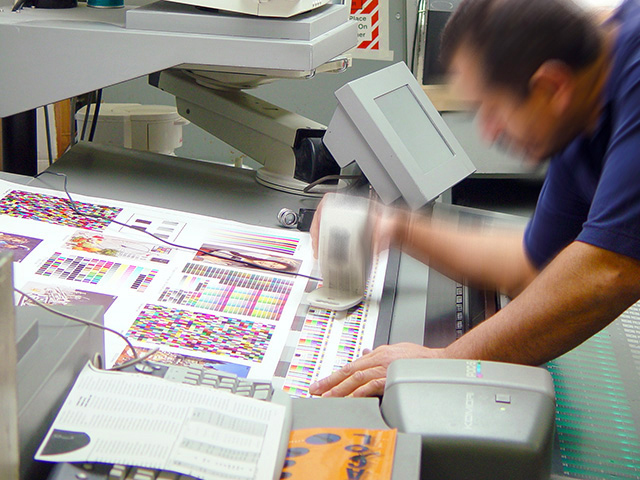 With short lead times and highly trained pre-press operators, we have the capability to make, if required, last minute changes to art and text, at no cost to you. 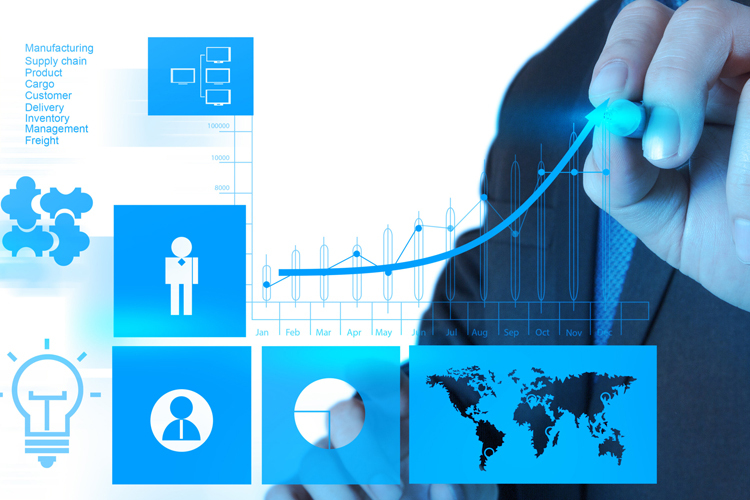 The short lead times also allows us to produce superior print jobs as fast as, or faster than, many printers. Our fast turnaround is because our production facilities running 24 hours a day / 7 days a week, offering great resourcefulness of production, providing lead and turnaround times much faster than others in the industry. 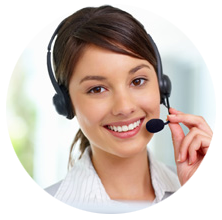 We take care of you all the way to your door. 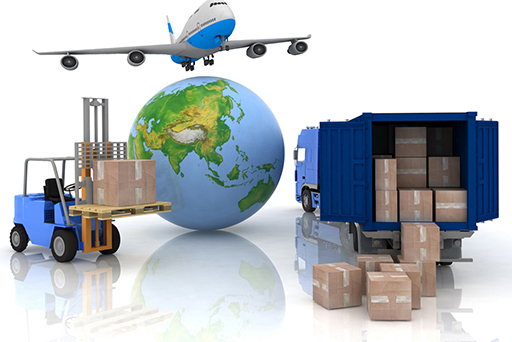 Our experienced hands handle all shipping, documentation, clearances, and final delivery to your place of business. 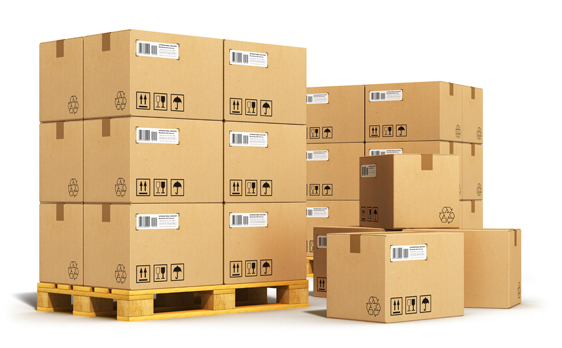 We make firm commitments to our delivery schedules, and average turnaround time is 4 to 6 weeks from start to delivery whether transported by truck or rail to all destinations. We can deliver your print order to your door, almost anywhere. 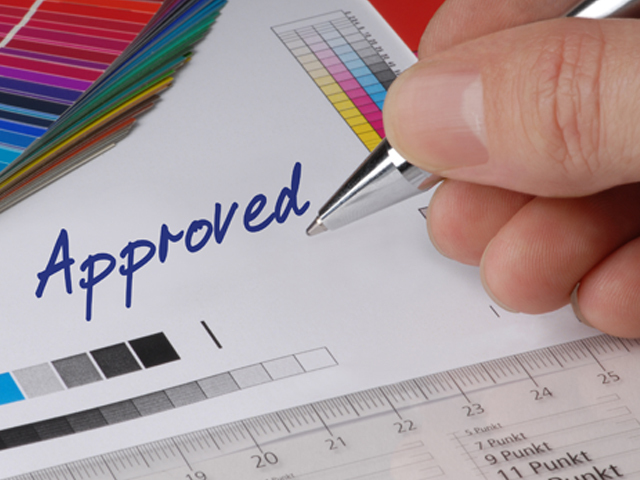 You can feel confident when you print with AMICA please join our list of satisfied clients.